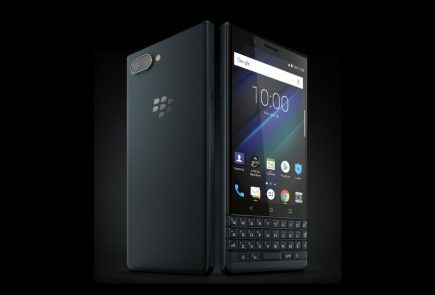 Blackberry launched its KEYone in February 2017 with its signature Qwerty keypad, which was rather well received in the market, as compared to company’s other devices. 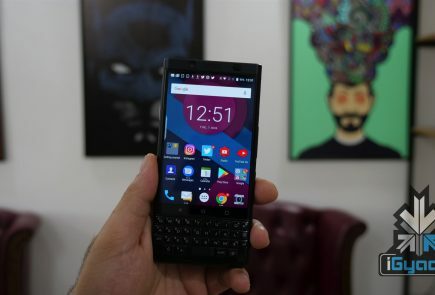 But it seems like Blackberry might be redesiging its upcoming smartphone in hopes of broadening its appeal to more than just keyboard devotees. 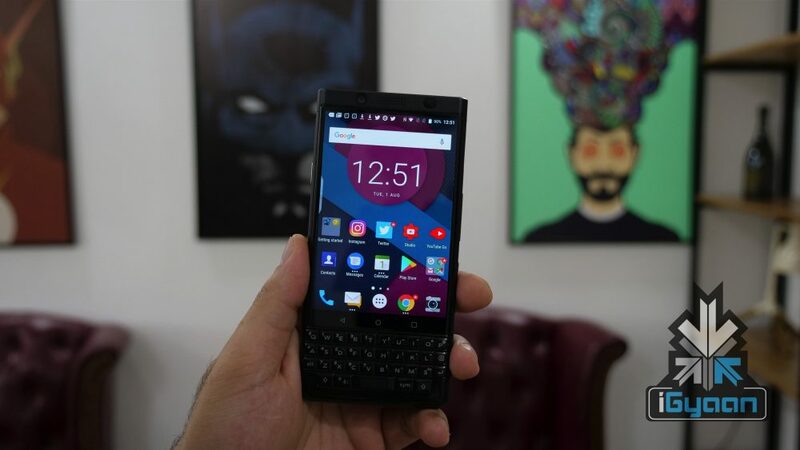 TCL, the current manufacturer for the BlackBerry brand, is reported to launch a full touchscreen device under the BlackBerry name at some time in October. While the details of the yet to be announced smartphone are scarce, it has been speculated that as the smartphone will be sans physical keyboard, the devices’ touchscreen will be similar to the the TCL’s previously launched smartphones, DTek50 & DTek60. 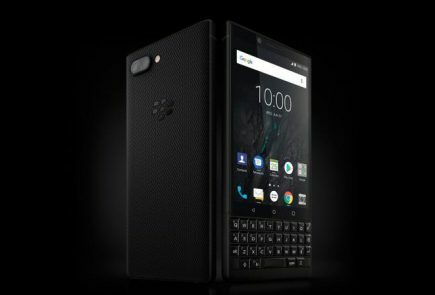 Upholding Blackberry’s reputation of building sturdy devices, TCL’s François Mahieu hinted that the main feature, apart from the full-touchscreen, will allegedly be IP67 water and dust-proofing. The smartphone’s battery is expected to last for more than 26 hours of usage. Mahieu believes that durability and longevity will be the major USPs of the device. The company hopes to build a long-lasting phone which will allegedly outlive the Apple iPhone. 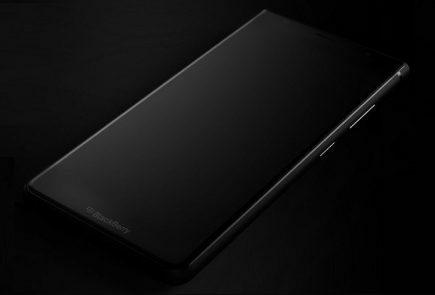 The smartphone will probably run the latest Android and in terms of making the device stand out from the crowd, Mahieu seems quite confident that BlackBerry’s history of creating secure devices will enable TCL to deliver the “most secure Android phone in the world.” He further claims that a number of iPhone and Galaxy users will “make the switch” to BlackBerry this October. 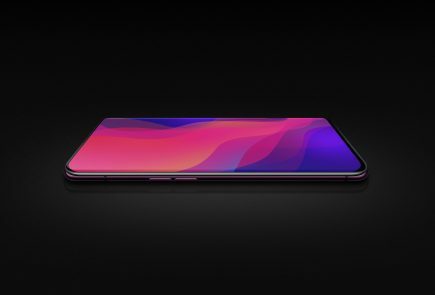 After a rather bold statement, Mahieu explained, “We are there to play,” and “we’re just playing with different cards,” which includes strengths of battery life, security and durability. According to statements made by Mahieu, the Chief Commercial Officer, TCL seems to be banking on water and dust-resistance to catch consumers attention. As for the pricing, the fully touch screen smartphone is expected to cost less than Blackberry’s flagships. 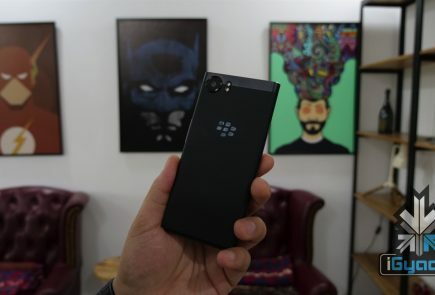 The smartphone is expected to see the light of the day in October, but it might be a while before the phone is available in Indian market, just like the Blackberry KEYone which was available in India in August, despite its initial February release.